 Our friendly, Australian based team will provide you with knowledgeable and personalised service. We are solar friendly with one of the highest feed in rates in NSW. If you have a battery, there are times when we will purchase your stored electricity for 100c/kWh, helping New South Wales customers save more! Alternatively, view our rates and ongoing discounts.